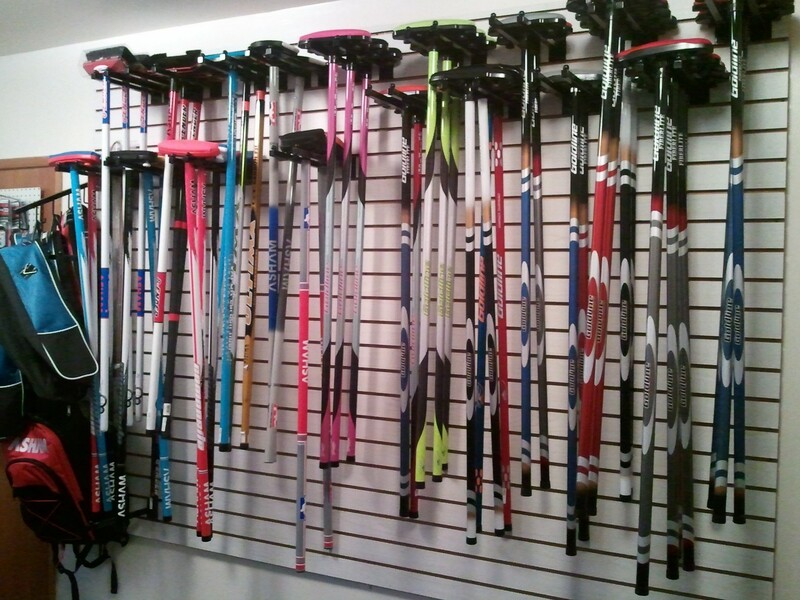 Granite Curling Club's ProShop carries all the equipment you need for curling, at very competitive prices. 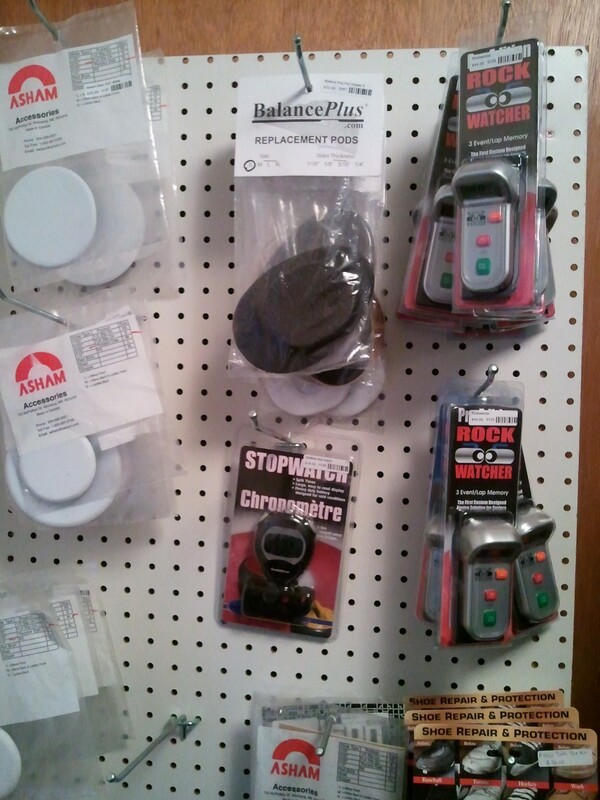 We purchase from a variety of manufacturers, including Asham, Balance Plus, Goldline, and Olson. There's no need to drive hours to buy equipment - we have what you need right here! 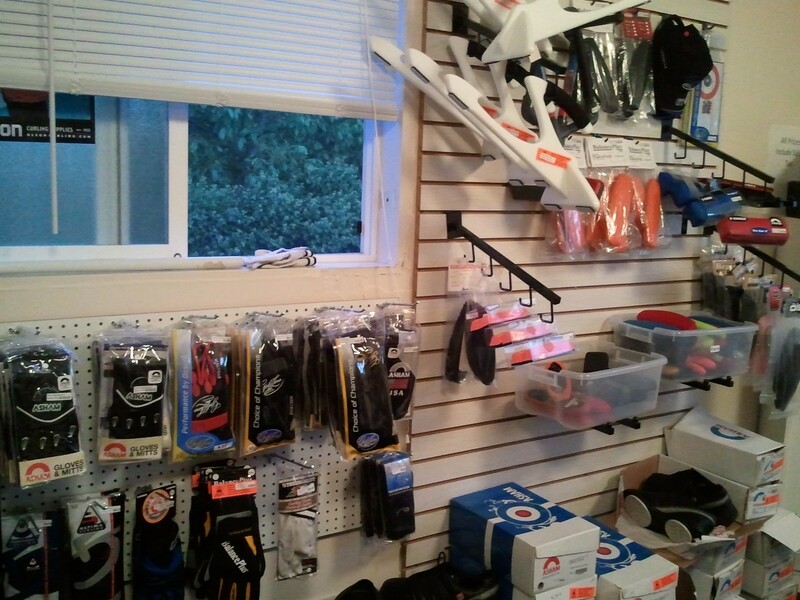 We also have an excellent selection of gifts for your favorite curler. If we don't have what you're looking for in stock, we are happy to place a special order for you. 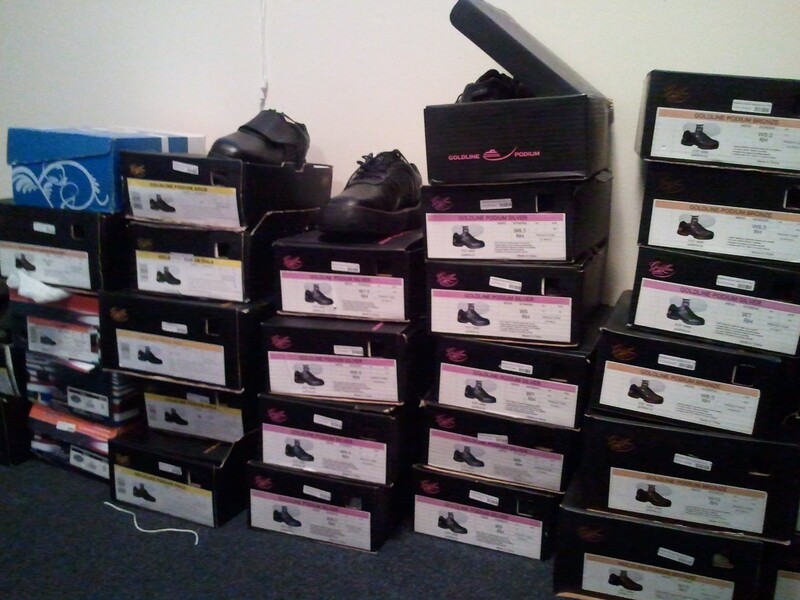 Are you worried about special ordering shoes and finding that they don't fit or aren't what you were looking for? You may try your special order shoes once they arrive, and return them if they don't work for you. A list of cashiers for each league is posted on the store door. Just ask any cashier to open up the store for you before or after a league game. For questions, or to arrange to have the store open at nonstandard times, please email store managers Suzy Brunzell and John Maino at proshop@curlingseattle.org.